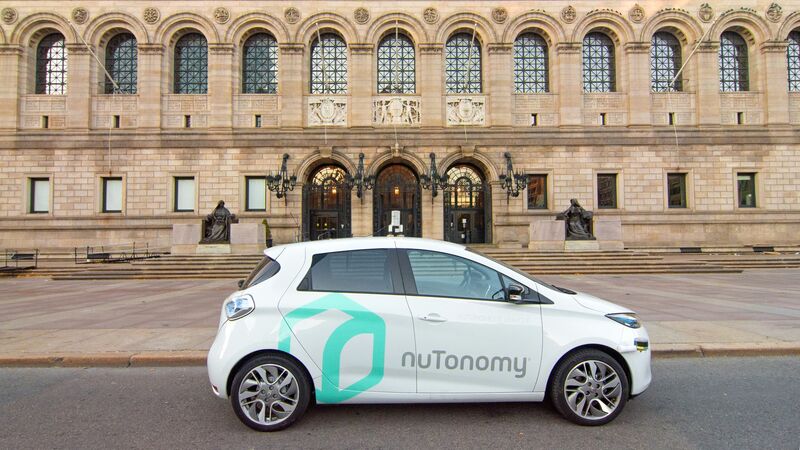 Following the death Sunday of a pedestrian struck by an Uber self-driving car, some companies are halting their own autonomous vehicle testing, Among those who is halting testing is nuTonomy, which says it did so at the request of the city of Boston. 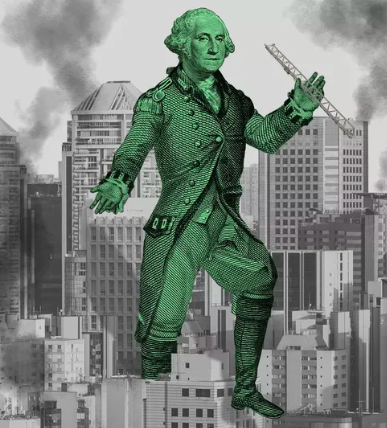 Uber also halted its testing, as has Toyota, per Bloomberg. Why it matters: The first death caused by a self-driving car was sure to shake up the industry, despite arguments that self-driving cars are significantly safer than humans behind the wheel. Ford: "We have no plans to change our testing operations at this time," a spokesman told Axios. Toyota: “Because we feel the incident may have an emotional effect on our test drivers, we have decided to temporarily pause our Chauffeur mode testing on public roads,” Toyota told Bloomberg in a statement. But, but, but: GM has said there are no changes to its plan to roll out a commercial service in 2019. 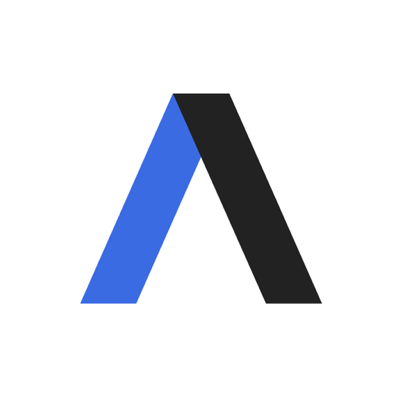 Axios has contacted other companies and will update if we hear back.